The Drako Ultra Light Kumite Gi takes comfort and functionality to a whole new level. It’s everything an athlete wants in a performance uniform: breathable, durable, and lightweight. Made with 100% polyester ultralight fabric and ventilation in the rear of the pants, this gi will keep you cool and dry even during the most rigorous training sessions. 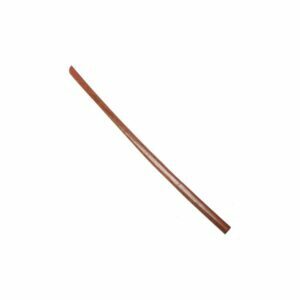 Normally, Karate gis at this level of quality are reserved for serious competitors as their price can scale well over $100, depending on brand or model. This is not the case for the Kumite Gi by Drako Sports. These gis are much lower than the cost of other competition gis on the market and can be worn by any student looking for a premium outfit without paying premium prices. 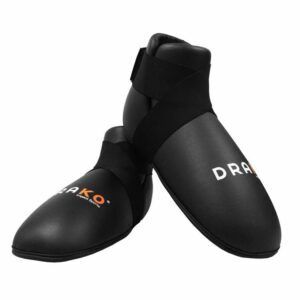 Thus, Drako Sports not only produced a cost-conscious gi suitable for everyone but a uniform that will be part of any athlete’s permanent rotation. Train and compete with confidence knowing that the Drako Ultra Light Kumite Gi will be up to whatever task its user has in store for it. Drako ensures that all factories that manufacture their products are ISO approved. This means that the factories meet acceptable, safe, and humane working conditions for labourers.